ارے Skeleton Clique! Why is this club so silent? C'mon guys lets start a contest! 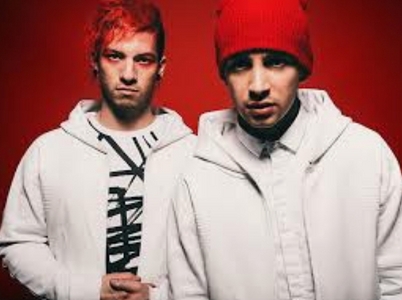 Post your پسندیدہ pic of Twenty Øne Piløts! سہارا will be دیا according 2 the pic. Great to see آپ guys around though!!! 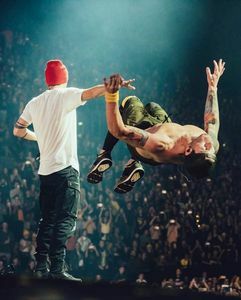 "You can levitate with just a little help". xD Cool shot! 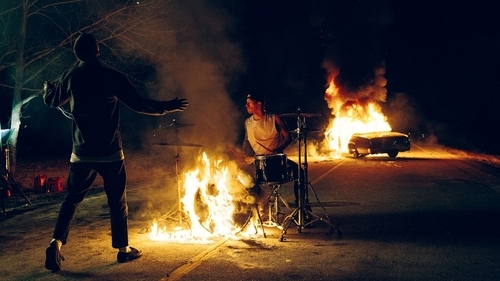 This is from "Heavydirtysoul" video, a behind-the-scenes look.